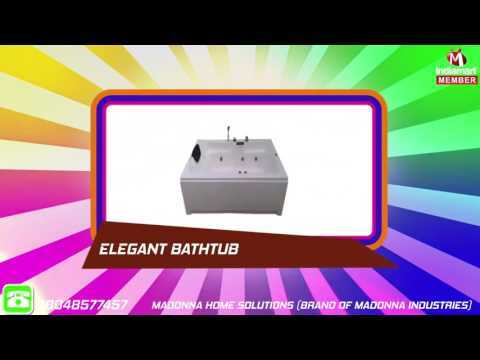 Madonna Home Solutions have been amongst the pioneers in the introduction of Acrylic Bathtubs to the Indian market. Over the last 20 years, the company portfolio has expanded greatly to include Shower Enclosures, Steam Bath, Sauna Bath, Shower Panels and Mini-Pools. The company has also diversified into woodworking solutions to offer Modular Kitchens, Wardrobes and Vanities. Great quality across the product lines with a strong service back up remains our strength which has helped us to amass an envious goodwill in the market.